General medicine, paediatrics, adolescent and women’s health. 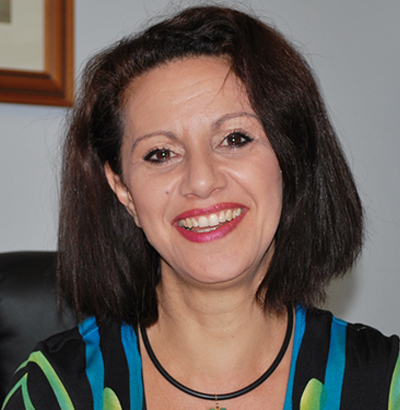 Dr Lucy Hadjinicolaou obtained her medical degree from Adelaide University in 1987. She then undertook training in the Family Medicine Program whilst working at the Royal Adelaide Hospital and The Women’s and Children’s Hospital. In 1990 she commenced working in general practice at Walkerville Medical Centre where she became a partner in 1995. In 2003 Lucy moved to North Adelaide Family Practice. Lucy’s main interests in general practice include paediatrics, adolescent health, chronic disease management and preventative medicine.